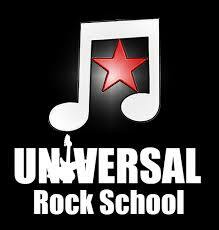 Universal Rock School provides music lessons to all ages. Guitar, Bass, Drums, Piano, Saxophone, Flute, Clarinet. Taking a trial lesson is the fastest way to see if you like playing an instrument and if music lessons are right for you – all ages and levels. We work with all ages and skill levels.  Please click the instrument of your choice for more information on booking a lesson. All ages, from beginners to advanced!